“One of our folks going through the door was killed by the Taliban on the other side in an attempt to rescue a hostage,” McRaven told National Public Radio. In addition to enhancing the wearer’s strictly physical capabilities, the Iron Man-style suit would also improve a soldiers’ visual senses by giving him an image of the entire battlefield. The suit would include a wearable 360-degree, night vision computer (think Google Glass), giving the wearer the ability to look into the corner of the eyepiece and see the enemy’s exact location. 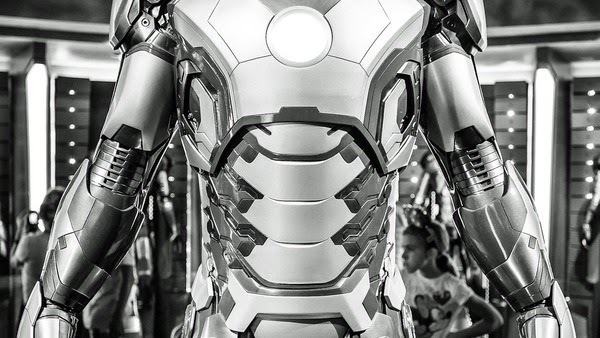 Furthering the Iron Man similarities, the suit will also have embedded sensors designed to monitor body temperature, heart rate and hydration levels, providing a detailed and accurate report of the soldier’s health.